Prime Minister Indira Gandhi during 1971 initiated the Liberation of Bangladesh with military action in Chittagong Hill Tracts. 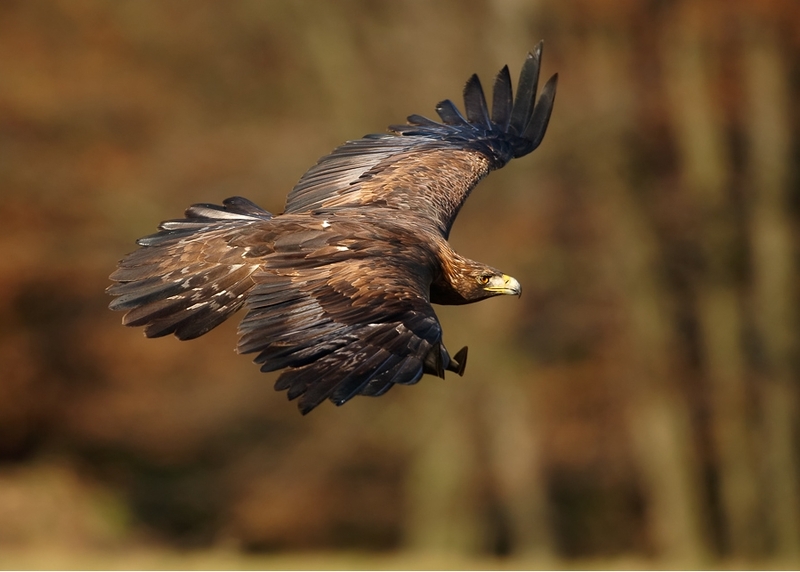 This battle plan was code-named Operation Eagle. This was India’s undeclared war on Pakistan that commenced on November 03, 1971, a month prior to India’s official war on Pakistan that was declared on December 03, 1971. OPERATION EAGLE – GALLANTRY AWARD : The Petition/Grievance about the grant of Gallantry Award is now sent to Mr. Upamanyu Chatterjee, IAS, Joint Secretary, Chief Administrative Officer, Defence Headquarters Training Institute, E-Block, Dalhousie Road, New Delhi for his investigation or decision. It is not understood as to how he can find information about this military action which was executed by the Secretary, Research and Analysis Wing also known as RAW under the orders issued by the Cabinet Secretariat. Service Number:MS-8466, Rank: Captain, Name: R. Rudra Narasimham/R.R. Narasimham, Corps/Service:AMC/SSC – Operation Eagle – Recommendation for Gallantry Award. This Army Officer never held a Civilian appointment or a Civilian position at Armed Forces Headquarters or any Inter-Service Organization. MS-8466 Captain R R Narasimham, AMC/SSC was selected for the grant of Short Service Commission in the Army Medical Corps on 18th September, 1969 in the rank of Second Lieutenant while he was a Final Year M.B.B.S. student at Kurnool Medical College, Kurnool, Andhra Pradesh, India. 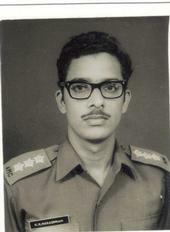 He joined Army in the rank of Lieutenant on 26th July, 1970. He was promoted to the rank of Captain on completion of training at Military Hospital, Ambala. He was deputed to the Special Frontier Force, a Special Task Force under the Directorate General of Security, Cabinet Secretariat, Government of India. While on deputation, he had served as Medical Officer, Headquarters Establishment No. 22 C/O 56 APO from 22nd September, 1971 to 18th December, 1974. 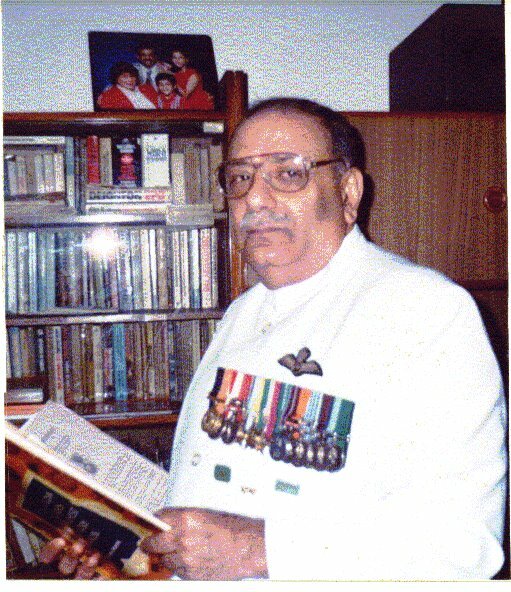 This Medical Officer was posted to the South Column Unit of Operation Eagle and had served under the Command of Lieutenant Colonel B K Narayan. During 1971, Brigadier T S Oberoi was the Commandant at Headquarters Establishment No. 22 and he was the Commander at Force Headquarters Operation Eagle. 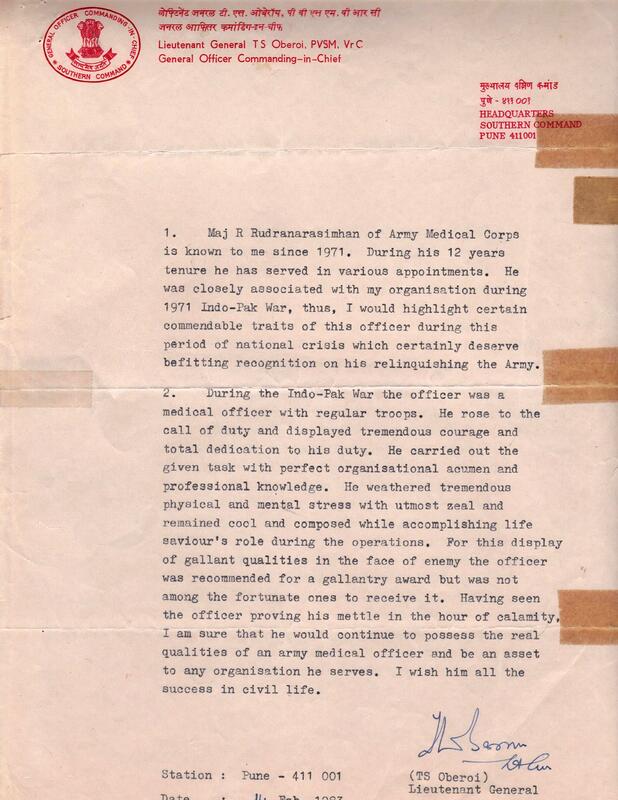 In a written testimonial given by Lieutenant General T S Oberoi, PVSM, VrC, General Officer Commanding-in-Chief, Headquarters Southern Command Pune 411001 dated 14th February, 1983, General Oberoi had stated that this Medical Officer was closely associated with his organisation during 1971 Indo-Pak War. The Southern Army Commander had further commented that this Medical Officer deserves befitting recognition on his relinquishing the Army. OPERATION EAGLE 1971 – GALLANTRY AWARD – RECOGNITION BY LIEUTENANT GENERAL T S OBEROI, PVSM, VrC, GOC-in-C, Headquarters Southern Command. During 1971, he served as the Commandant of Headquarters Establishment No. 22 in the rank of Brigadier and was the Commander at Force Headquarters Operation Eagle. During 1972, he got promoted to the rank of Major General and served as the Inspector General, Special Frontier Force. He was the Reviewing Officer of my Annual Confidential Report:Officers for the Year 1971-72. Southern Army Commander General T S Oberoi had categorically stated that this Medical Officer was recommended for a gallantry award for display of gallant qualities in the face of the enemy. THE EVIDENCE FOR RECOMMENDATION OF GALLANTRY AWARD – ANNUAL CONFIDENTIAL REPORT-OFFICERS FOR THE YEAR 1971-72. Lieutenant Colonel B K Narayan, the Initiating Officer had reported the following remarks in his Confidential Report for the Year 1971-72 in respect of Captain R R Narasimham AMC/SSC: “A very conscientious and Tough MO who worked hard during the Bangladesh Ops. He did very well and showed Maturity, which was beyond the call of duty. I have recommended this Officer for a gallantry award for which he deserves eminently. He is physically Tough and cheerful. 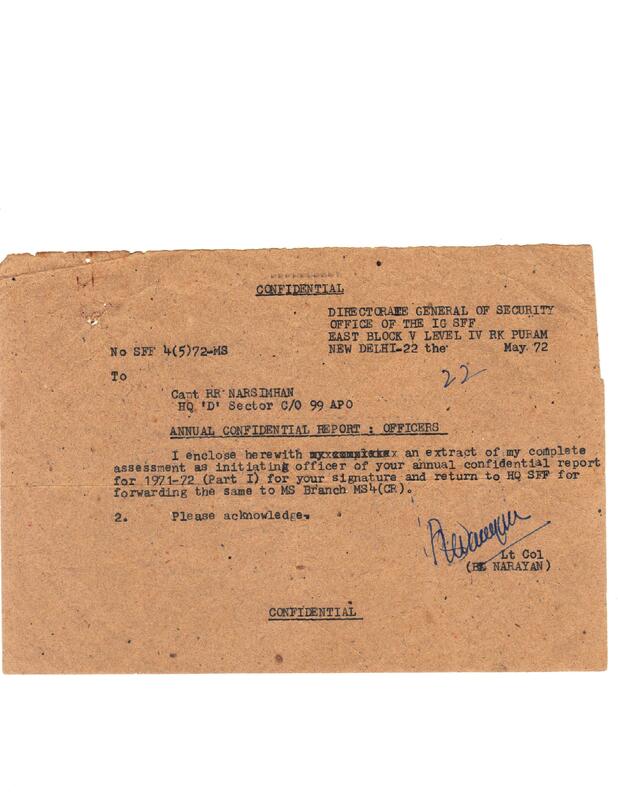 Is a fresh entrant with less than 2 years of Service and yet he displayed capability and confidence.” Signed B K Narayan Lt Col dated 13 May 72. This Medical Officer displayed a great sense of devotion to duty, maturity, physical toughness, and bravery beyond call of duty during Operation Eagle for which he was recommended for a gallantry award. The evidence about this recommendation was included in the Annual Confidential Report : Officers for the year 1971-72 in respect of this Medical Officer. This Annual Confidential Report was initiated by Lieutenant Colonel B K Narayan, Directorate General of Security, Office of Inspector General Special Frontier Force, who had Commanded the South Column Unit of Operation Eagle. The duly completed Annual Confidential Report for the Year 1971-72 was forwarded to Military Secretary’s Branch, Ministry of Defence(Army) and is now held at MS Branch MS4( CR ). Government of India, Cabinet Secretariat, Department of Administrative Reforms & Public Grievances has established a web portal to receive Public Grievances at http://www.pgportal.gov.in/ It received a grievance on 24th September, 2011 about the case pertaining to this Medical Officer who had relinquished Service on 10th January, 1984. The Registration Number is MODEF/E/2011/00761. The grievance is received by Shri. Arun Kumar Bal, Joint Secretary ( Estt.&PG ), Room No. 97, Ministry of Defence, South Block, New Delhi 110 001. His contact phone number : 23792043; E-mail : jse@nic.in This Grievance that was received by Joint Secretary(Estt & PG), Ministry of Defence on 24 September, 2011 was forwarded to unknown and unspecified Department of Defence on 07 December, 2011. After a long period of time at that unspecified Department of Defence, the Grievance is now forwarded to the Wing of Joint Secretary Training, Chief Administrative Officer, Defence Headquarters Training Institute, E-Block, Tutu Road, DHQ Zone, New Delhi – 110 011, on 17 July, 2012. Operation Eagle-Gallantry Award : Mr. Upamanyu Chatterjee, IAS, Joint Secretary, Chief Administrative Officer Defence Headquarters Training Institute had received my Petition/Grievance bearing Registration Number: MODEF/E/2011/00761 on 17 July 2012. He is involved in the recruitment and provision of civilian manpower for the Service Hq of Indian Armed Forces. He is the cadre controlling Officer for Armed Forces civilian employees. Kindly explain as to why my Petition/Grievance is forwarded to his Office of JS(Trg) & CAO. OPERATION EAGLE – GALLANTRY AWARD : The Petition/Grievance bearing Registration Number: MODEF/E/2011/00761 has now reached this building on 17 July 2012. This building belongs to Office of Joint Secretary( Training ) & Chief Administrative Officer, Defence Headquarters Training Institute, E-Block, Dalhousie Road, DHQ Zone, New Delhi – 110 011. Kindly explain as to why a Petition/Grievance filed by a former Officer of Indian Army Medical Corps is forwarded to this address. I am surprised to note that no attempt is being made to verify my Record of Service that is archived at Medical Personnel Records Section(Officers), MPRS(O), Office of the Director General Armed Forces Medical Services, Ministry of Defence, New Delhi – 110 011, to begin a proper inquiry to accept or to reject my Petition/Grievance. This Indian Air Force Officer, Parvez Jamasji was awarded the Gallantry Award of Vir Chakra for providing air support to our Unit in the conduct of our combat mission in Chittagong Hill Tracts during 1971. He was deputed to Aviation Research Centre and was the pilot of the helicopter that transported my battlefield casualties to the Field Hospital. East Block V, Level IV, R K Puram,New Delhi – 110 022. Special Frontier Force-Operation Eagle-Gallantry Award :Secretariat Building, Government of India, New Delhi. The Government has to decide the merit in my claim for a Gallantry Award or it may let the Enemy judge my action if it merits any punishment. Pingback: A PRAYER TO LORD GANESHA-FOR SUCCESS WITH HUMILITY | Bhavanajagat. 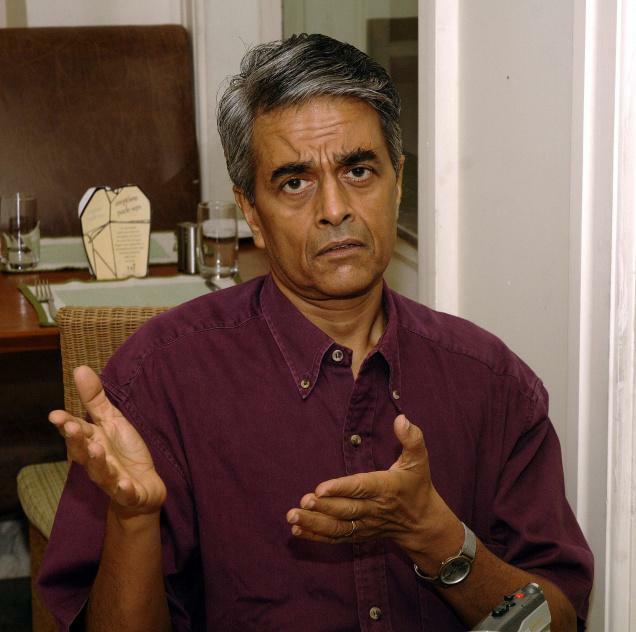 Pingback: TESTIMONIALS REVEAL A STORY | Bhavanajagat.